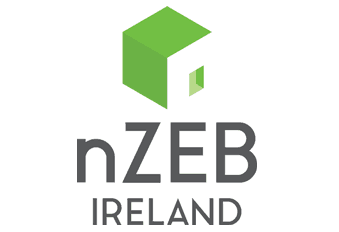 nZEB Ireland, an independent not-for-profit organization established to fill the knowledge gap on the EU’s nearly zero energy building (nZEB) standard in Ireland, has been launched. The membership-based organisation will advocate for evidence-based approaches to nZEB, while aiming to ensure that Ireland’s proposed definition and implementation of the nZEB standard meets the requirements of the recast Energy Performance of Buildings directive and associated guidance on nZEBs issued by the EU. 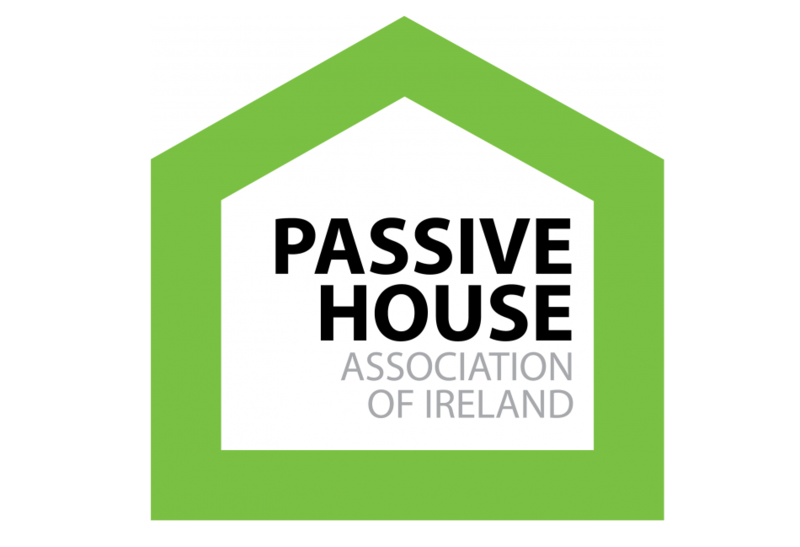 Fostered by the Passive House Association of Ireland, nZEB Ireland has been incorporated as a separate company with an independent constitution. While board members of the PHAI have served as interim board members of nZEB Ireland, a new board is being assembled, it was announced at the nZEB Ireland Rapid Housing National Conference in DIT on 22 June, where delegates heard about how rapid build techniques could help Ireland to solve the housing crisis without compromising on energy performance. The event was hosted by DIT in association with Dublin City Council, with support from gold sponsor Xtratherm, silver sponsors Glavloc, Nilan & Actavo, and bronze sponsors Keystone Lintels and Saint-Gobain. Board members for the new organisation who have been confirmed so far include climate scientist Prof John Sweeney (who jointly won the Nobel Peace Prize as part of the team that authored the UN Intergovernmental Panel on Climate Change’s 4th assessment report); former SEAI CEO Prof J Owen Lewis, and award-winning architect Frank Cooney. 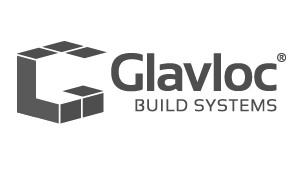 Glavloc® Build Systems (GBS) are a manufacturer of high performance rapid build systems for the construction industry.